Country’s economic conditions: A majority of Mozambicans say that the country is going in the right direction. Close to half describe the country’s economic condition as fairly good/very good. 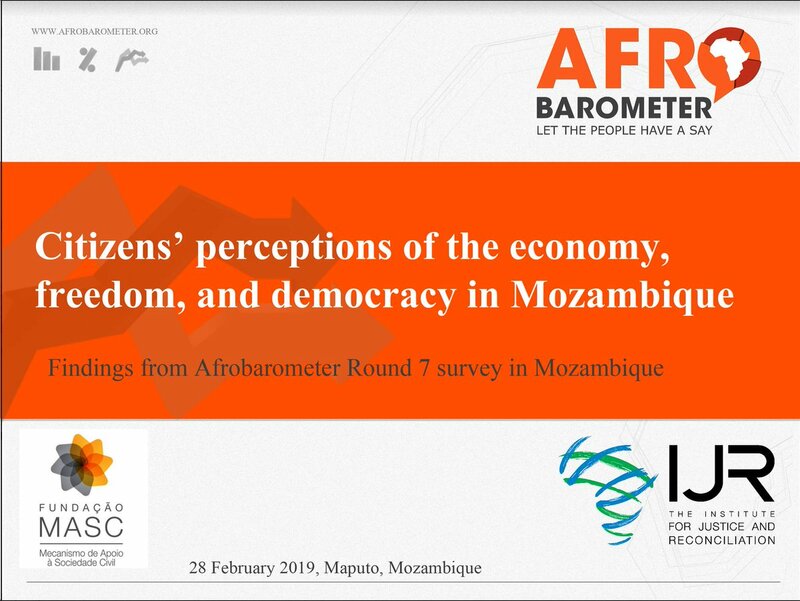 Attitudes toward democracy and freedom: A slim majority of Mozambicans say that people are “somewhat free” or “completely free” to say what they think. 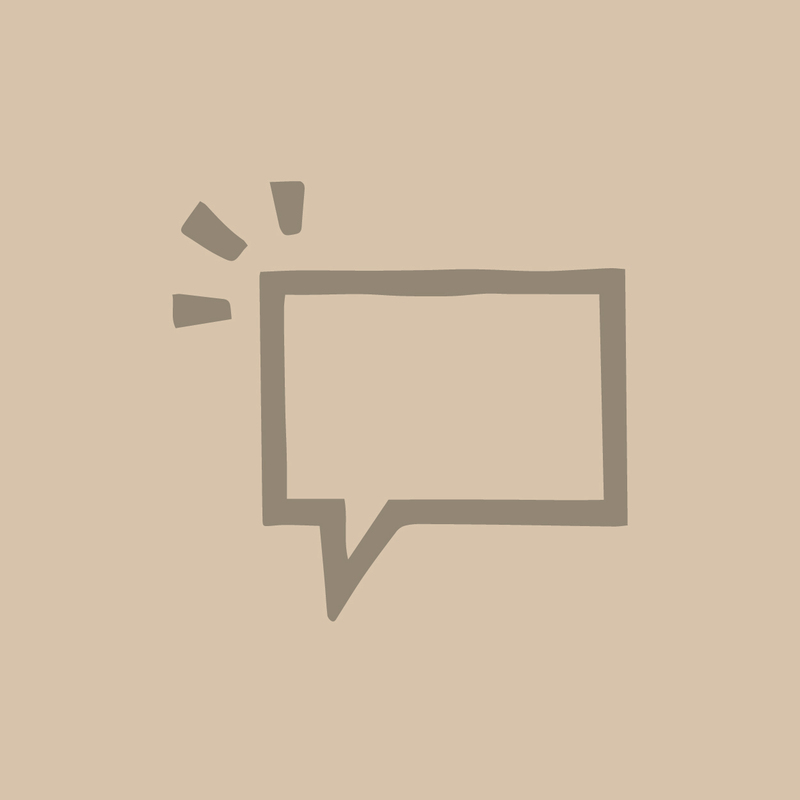 Corruption: More than half of Mozambicans say they fear retaliation or other negative consequences if they report incidents of corruption.